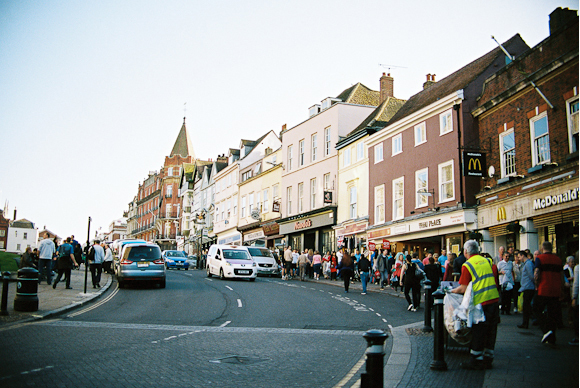 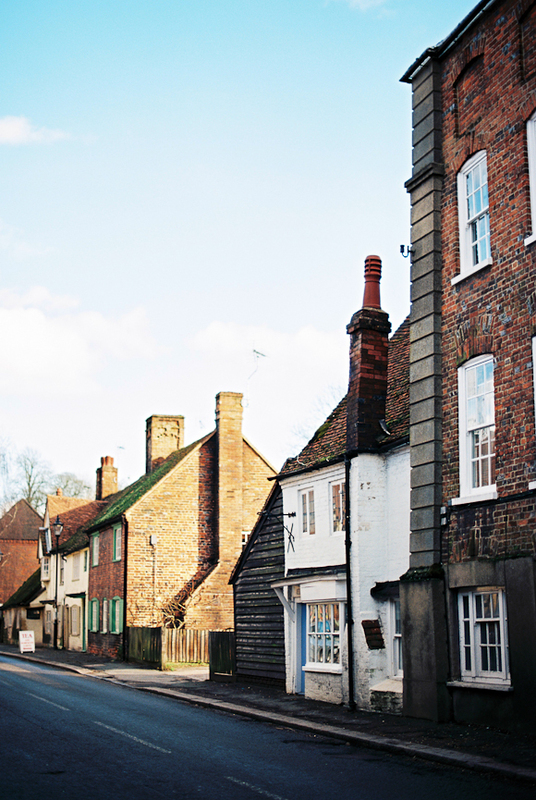 It's a beautiful town and the perfect place to spend a lazy Sunday afternoon, browsing all the lovely shops (must visit: The Fudge Kitchen - the guys that work here are mad! 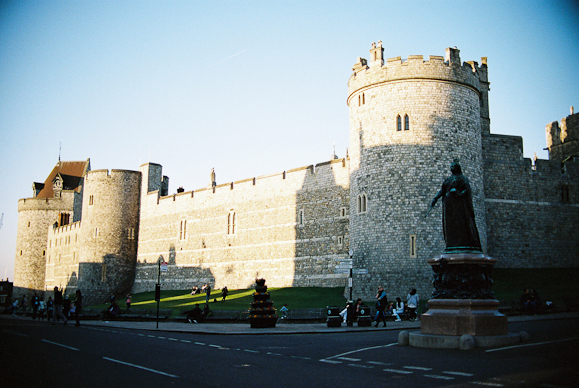 ), admiring the old buildings with their funny aged slants, enjoy Windsor Castle, and of course, have a nice cup of tea (go to the Crooked House for a fantastic selection!). 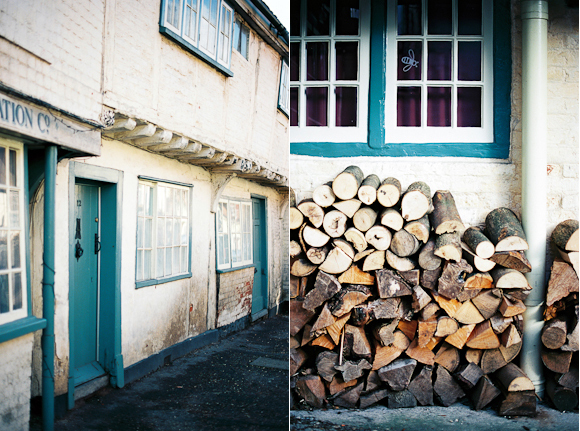 These are a few photos from a little afternoon out to Windsor back in the Spring. 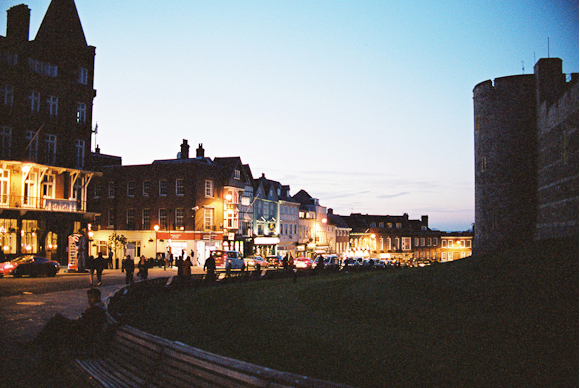 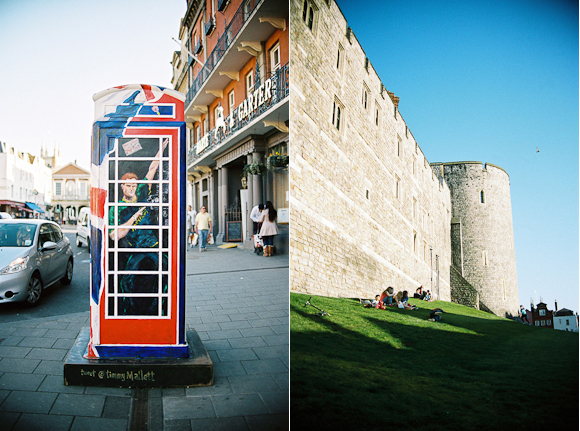 All images shot on Ektar film processed by UK Film Lab.